Getting dirty is fun! Fact. 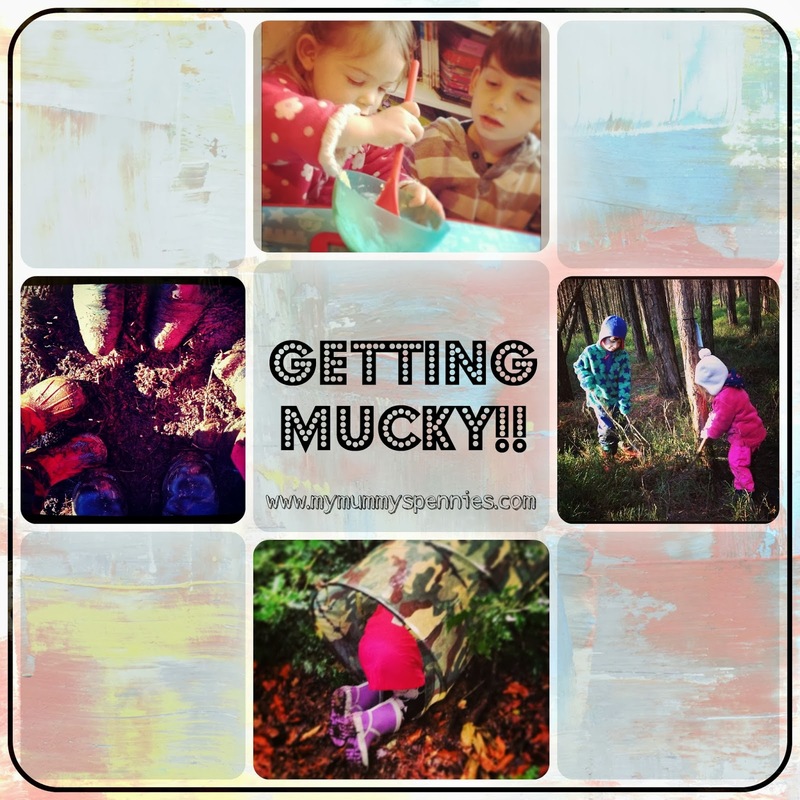 My children love mucky fun, whether that be jumping in muddy puddles at the park, getting covered in paint while getting their craft on or 'helping' me bake cakes and giving themselves a flour shower! The first thing I noticed when the bath bubbles arrived was the packaging; the plastic bottle has a wide flat bottom which means it's sturdy and not likely to slip off the side of the bath, the lid is nice and secure so that little hands can't get into it to 'play'! The cute Nemo themed graphics really appealed to my children and they got excited for bath time! The packaging also tells us that this Soft & Gentle Bubbly Bath is dermatology tested, hypoallergenic, tear free and suitable from birth. 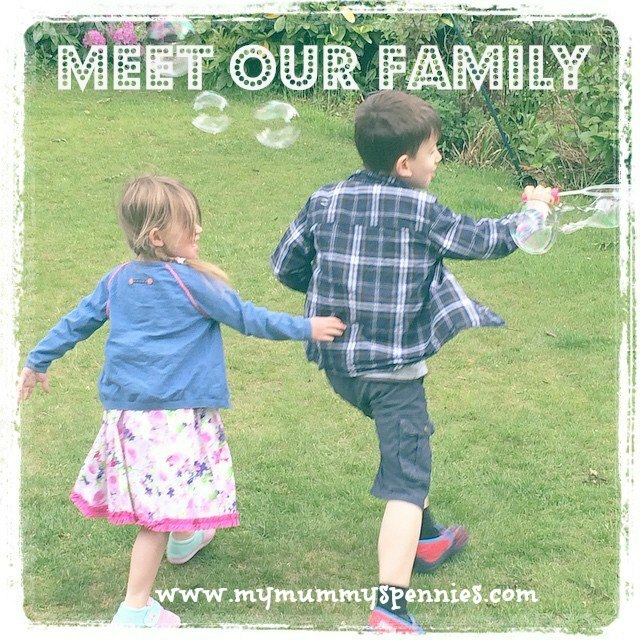 Being hypoallergenic is important to me as both myself and my son have very sensitive skin and have to careful with bath products that have strong perfumes or chemicals as they can cause us to come out in a rash. I'm often having to say no to the fun character branded products that my children take a fancy to in the shops as I can't be sure that they won't cause a reaction. I love that this H&A bubbly bath is able to combine fun bright coloured, Disney themed packaging that appeals to children with a product specially formulated for delicate skin. It's win win! As you know I'm always aware of how much i'm spending and at just £1.50 for a 300ml bottle, I would say that's rather good value! 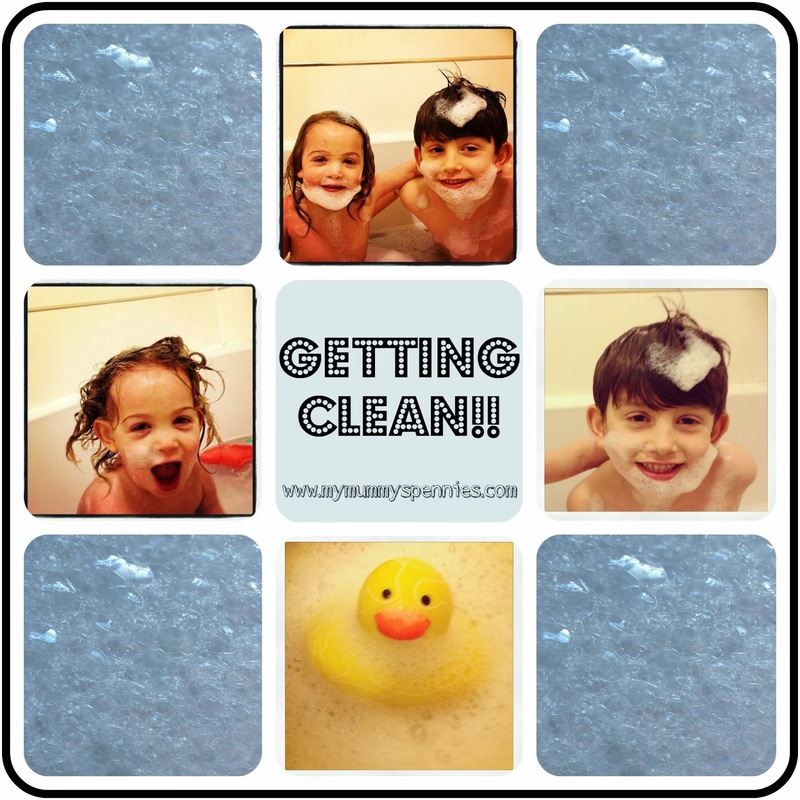 We used a small amount in the bath that my two children shared (they always share baths, as well as saving on energy costs, it's more fun!) and it created quite a lot of lovely soft and gentle bubbles! Inspired by the cute little Clown fish on the packaging the children had great fun pretending to swim around and covering themselves in bubbles they even drew fish shapes in the bubbles with their fingers! To write a poem about our bathtime fun! Save one for Daddy if he's lucky..
Mummy calls, "Bathtime, this way"
It's our clownfish friend, Nemo! 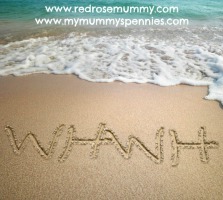 Oh Mummy, why didn't you say? But don't notice a thing! Bathtime is joyful, not scary as feared! 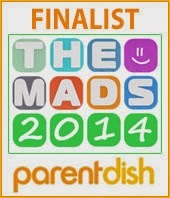 Let's meet here tomorrow for more good clean fun! 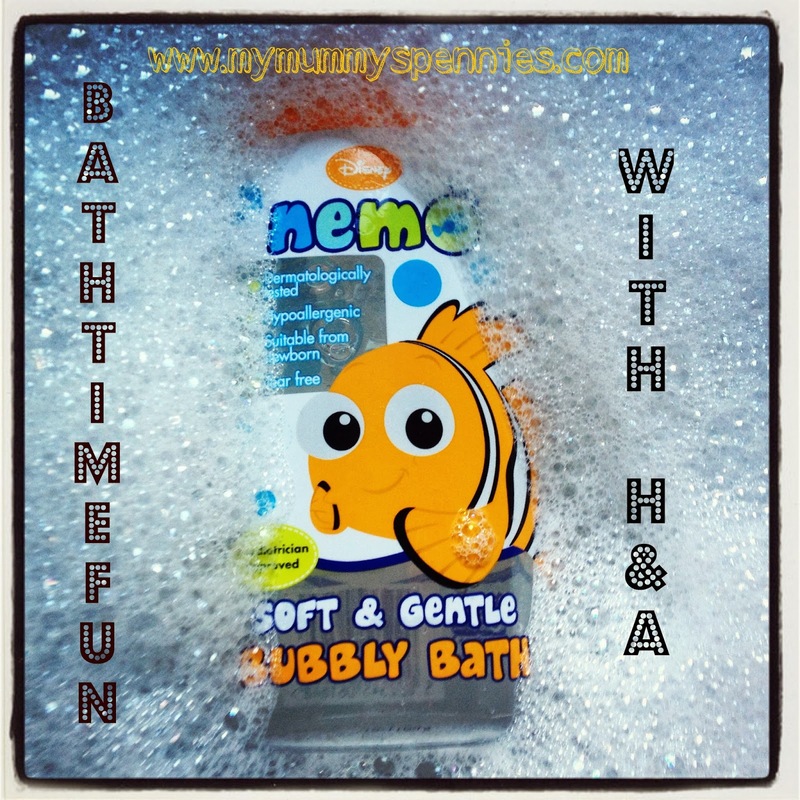 Disclaimer: We we sent a 300ml bottle of H&A soft & Gentle Bubbly bath in exchange for this review and are entering this post for the chance to become members of the Bathtime Fun Squad! Ah, that looks like so much fun! I feel like our two miss out on the fun of bathtime a bit as we only have a shower. They have to go to their grandparents' house for a bath! Lovely poem! We spend quite a bit on bath products as I've only found one thing Lily doesn't react to. This sounds like it's worth a try!